Maintaining well toned muscles is never easy. Time, work, family and other concerns often prevent us from maintaining a great body, and if that’s not enough, there’s also stress to worry about. You can’t really get rid of these things, however there are certain activities that you can do to keep your muscles well-toned without radically changing your life or daily activities. Here are some of them. 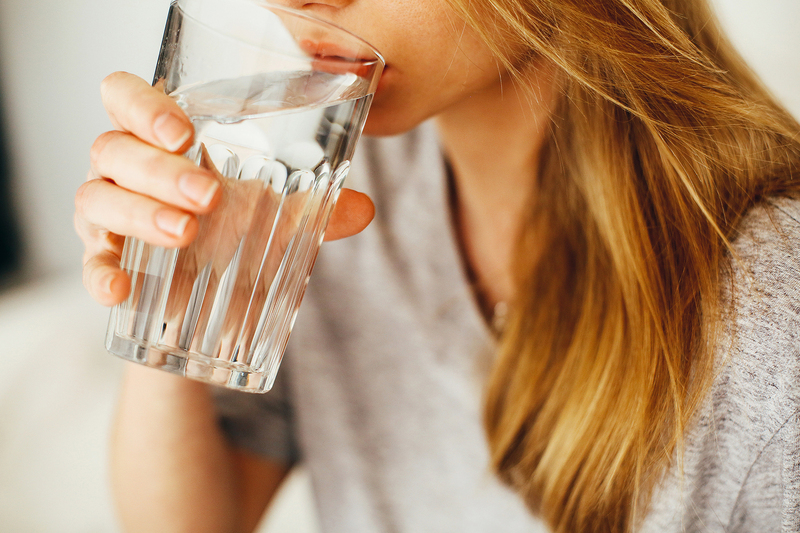 Your muscles need to stay hydrated, which is why you will need to be consistent when it comes to drinking water. You will need to drink water during and after workout sessions. You will also need to drink a glass of water around 6 to 8 times a day just to keep your body hydrated (even when you’re not working out). And If you sweat very often then you may need to drink more. The important point to remember here is that your body needs to stay hydrated. Doing so is not only helpful for your muscles, it can also help the rest of your body. A lot of women take up weight lifting under the assumption that it can help them develop more toned muscles, and it can, but there are other better exercises out there for that you can try. Weight lifting can help you develop better muscles, but only certain areas. So don’t put too much faith in this type of exercise. Push ups, planks and waist and buttocks exercises will give better results without being as difficult as weight lifting. There are also plenty of other exercises that will help tone up different muscle groups in your body. Visit this page to find out more. Muscles need protein to stay toned and healthy. The more you exercise and build up your muscles, the more protein you will need to consume. Fortunately, proteins are easy to come by, and most protein sources have a lot of nutritional benefits. Take cooked tuna, for example. It offers 25 to 30 grams of protein, and it’s not fatty. It may even help prevent heart disease. There are plenty of other protein sources out there that have similar benefits, so go find them. Whether it’s because of their jobs, their schedules or their lifestyles, many women have trouble keeping toned muscles. If you’re one such person then you will need to get a trainer. Their fees may put some stress on your budget, but they guarantee results. They can also help you get back on track whenever you’ve lapse on your exercises. Finally, you should avoid stress. Sleep well, monitor your diet and avoid pushing yourself too hard. This is all easier said than done, but even a small reduction in stress can do wonders for your muscles. So do your best to take care of your mind and body. Doing so can help you stay fit and healthy. Keeping well-toned muscles is not easy, but there are plenty of things that you can do to make the process easier. These are some of them, and implementing them can do wonders for both your muscles and the rest of your body.